The Lord is merciful to ALL who have fallen short of His glory. It is never too late to get back up again. 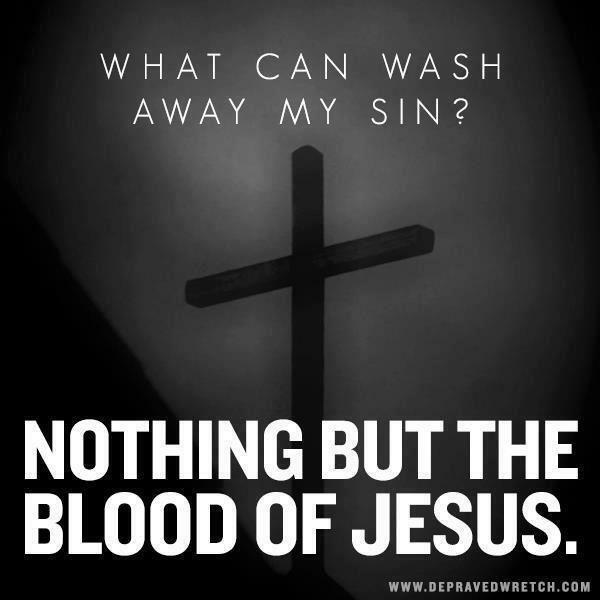 We have been redeemed by the precious Blood of The Lamb. We are privileged only because of Jesus Christ. Reading the Old Testament ought to make us more appreciative of His undiluted Love, and Grace. When we fall short we must not stay there, it is dangerous to dwell in sin that is a stronghold. Pray to The Lord to deliver you. Many have fallen short and hide, but hiding does more harm than good. It is very much possible to hide sin from man, in fact many of us have become expert hide and seekers. Many of us seek sin, and then hide it. No wonder why it has become so difficult to get out of it, because by attempting to hide it we are trying to deal with it in our own strength, when really we should approach it by presenting the matter to God, because through Him we overcome sin. It is very easy to hide sin, but it is not so very easy to come out of it. Unless you allow Him to find you, so that He can help you. What we need to do is seek God to help us to expose our sin, so that He can deliver us from it. When one has fallen short of His glory transparency is key to getting back up again. When Adam and Eve fell short of the glory of God, what did they do? Adam and Eve hid from God. We can never hide our sin from God, no matter how shameful it is we can never cover up our sin in the presence of God, for He is HOLY. The only One who has not fallen short of the glory of God is JESUS Christ Himself. Brethren even the preachers that you so much desire to please have fallen short of the glory of God. That is why the bible says it is a sin to put your trust in man. If you put your trust in man you will always be disappointed. God says He is not a man that He should lie. That means that when you and I may have the tendency to lie. Man cannot be trusted,but God can. 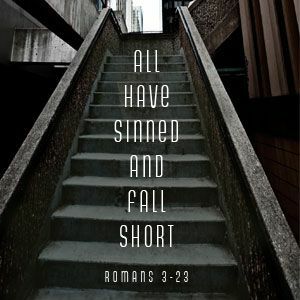 We should not make excuses to sin, because there are consequences. Adam and Eve sinned, and they were punished, and that punishment had severe consequences. A pastor taught that the sin of one man can affect many, and it’s true. The sin of Adam and Eve affected many, so much that it took one Holy, and Righteous man to remove the curse; and that Man was the Son of the Living God, that Man is our Lord and personal Saviour, Jesus Christ. If it was not for Jesus we would still be condemned, and that’s it. 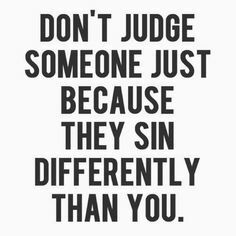 Although there is now therefore no condemnation through Jesus Christ, we will be judged if we should sin against the Holy Spirit. “While it remained, was it not your own? And after it was sold, was it not in your own control? I would like to reinforce that this was New Testament and not Old Testament, this was during the times when the children of God encountered the Holy Spirit. Same God right now, and He is the same God back then. We can lie to man, we can deceive man for as long as we want, but we must remember that there is a day of reckoning. All that we have done will be presented before God, and we will have to give an account for the lives that we have lived on earth. The good, the bad, and the ugly will be presented before Him and we will have to give an account for that. When that day comes I pray that we will all be ready to face our Maker. That scripture is deep, and also very scary. Lying to God has dangerous consequences. To repent means to be honest with yourself, and with God. To repent means to please God irrespective of what people perceive of you. To repent means to be transparent. Too many believers are pretending in the body of Christ unfortunately, because there is not enough trust. To repent means to overcome sin by exposing it, and not hiding it. It is never too late to come out of the dark, and into His awesome Light. We have all fallen short of His glory, but His mercy is sufficient enough for us. Remember that God hates sin, and rebukes us in love to convict us of our sin. Brethren, we have fallen short, but be encouraged you can most definitely get back up again. Remember Moses fell, and he was a friend of God. David fell, and he was a man after God’s own heart. Elijah fell, and he was one of the most powerful and greatest prophets that ever lived. Peter fell, and Jesus built His church upon him. How much more you, and I?